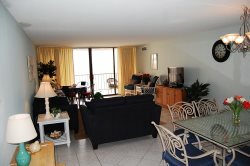 Take advantage of our Myrtle Beach condo rental specials. There are all sorts of ways to get more and spend less on your next Myrtle Beach or North Myrtle Beach vacation. Choose from an exceptional variety of condos and homes from Grand Strand Vacations And Rentals.